The unique thermal features in Yellowstone were key to its preservation as our first national park in 1872. 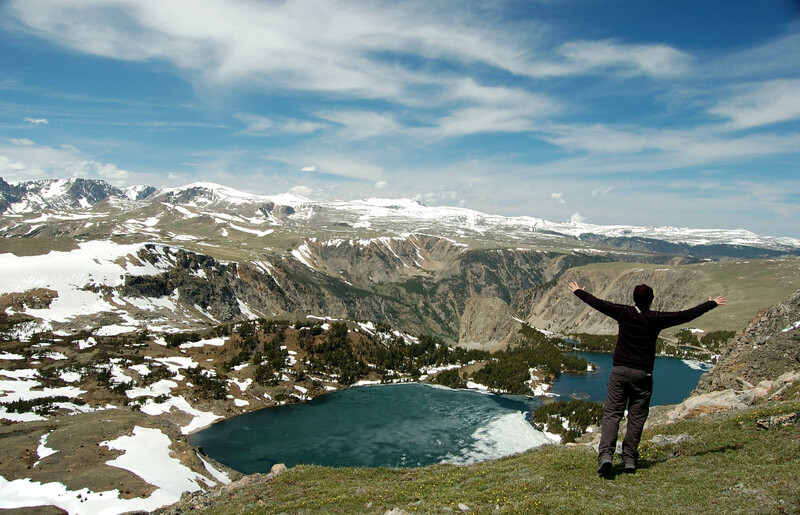 Yellowstone National Park provides a unique opportunity for educators to learn about wildlife, geology, and conservation. 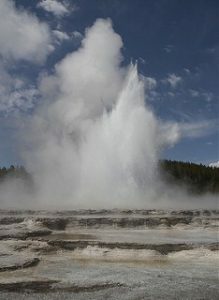 Since its establishment in 1872, Yellowstone has played a leading role in conservation efforts in the US and world-wide. As the site to over half of the world’s geysers at its perch atop a volcano, the Park allows teachers to experience the dynamic nature of the earth’s geology first-hand. With the full complement of all the major species once present there, including the gray wolf which was reintroduced in 1995, Yellowstone’s wildlife is unequaled in the continental United States. As educators gain first-hand knowledge of Yellowstone National Park, they come to have a fuller picture of the web of connections that form its ecosystem, and the importance of continued protection for our country’s wild areas. And as they return and place this experience in the context of our home state, these educators begin to see the similarities between America’s premier national park and our own North Carolina back yards and school yards.